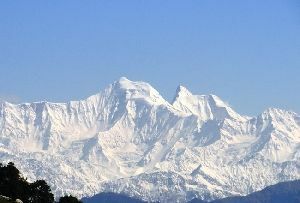 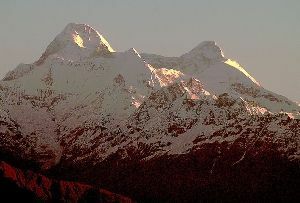 Uttarakhand is the land of green meadows, beautiful hill stations and, pristine white and icy glaciers. 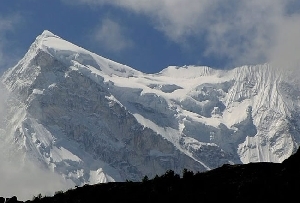 Amongst the glaciers in Uttarakhand, Maktoli Glacier on the west of Pindari Glacier is one of the most sought after destinations of trekkers and adventure freaks. 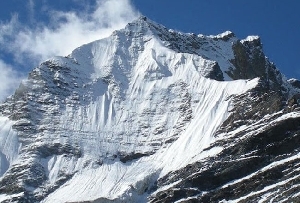 A 5 kilometer long glacier, Maktoli Glacier is one of the most beautiful destinations of the Uttarakhand trekking spots. 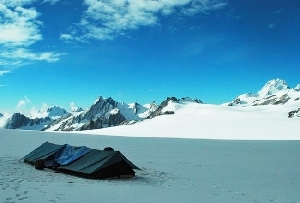 Walk amidst the dense woodlands and hilly terrains from the base camp of Song to reach the beautiful Maktoli Glacier. 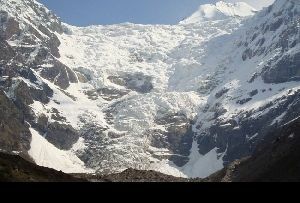 The crimson rays of the sun on this glacier add a different color to the entire surrounding. 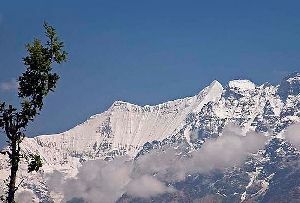 Enjoy this breathtakingly beautiful place nestled amidst the snowy Garhwal Himalayas. 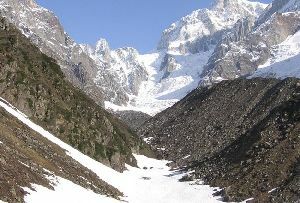 The Maktoli Glacier is the source of the Sunderdhunga River which forms the Sunderdhunga Khal on the southern slope of the Pindari Glacier. 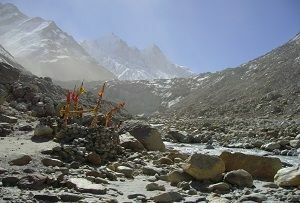 This river later on joins the Pindar River. 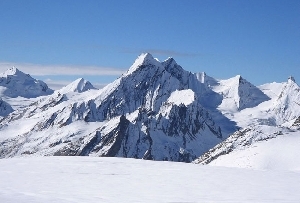 The distance from the base camp of Song to the Maktoli Glacier is 44km.